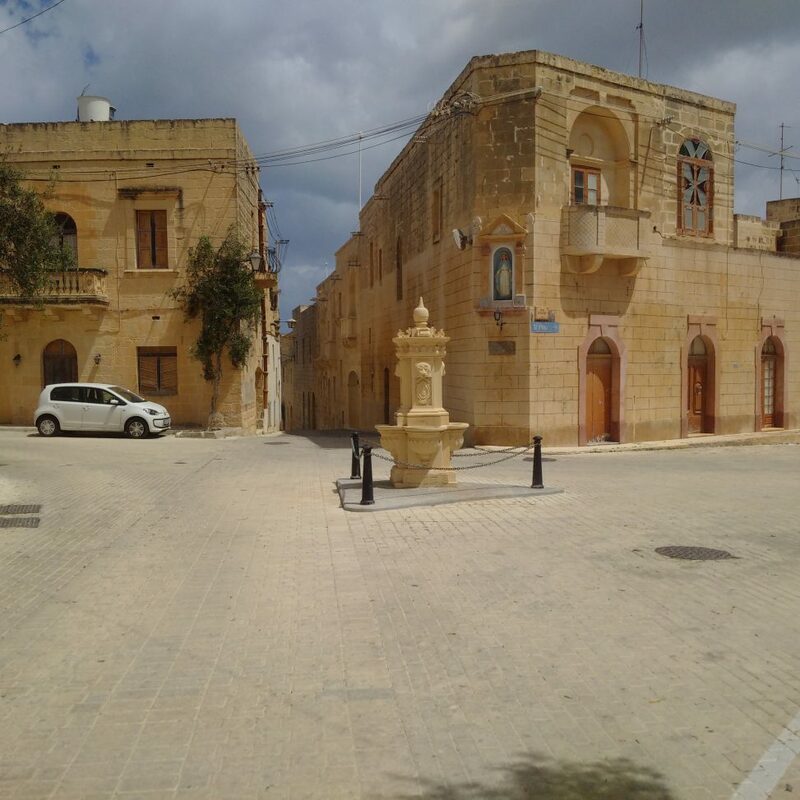 Għarb is one of my favorite villages in Gozo. It’s located at the westernmost point of the island. In fact, Għarb is the Maltese and Arabic word for “West”. 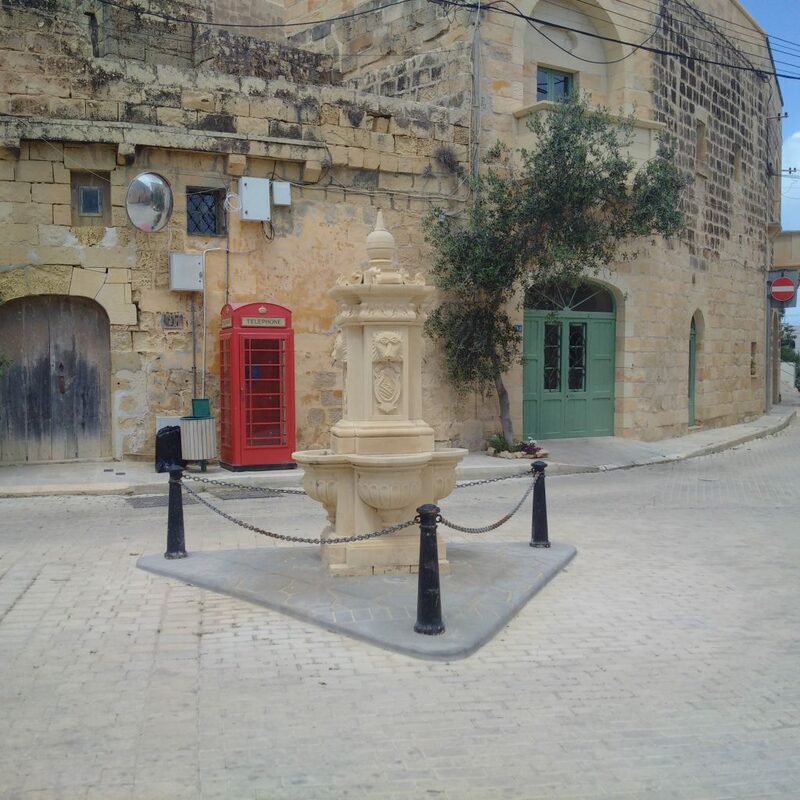 The village square has became a Gozo symbol and it’s the view of many postcards. Despite a population of only 1539 people, Għarb has a lot to offer! Main square is very nice but already very well know! Here you can find an alternative view of the village.